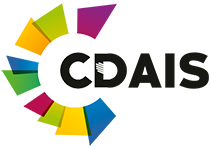 9 – 10 March 2019. 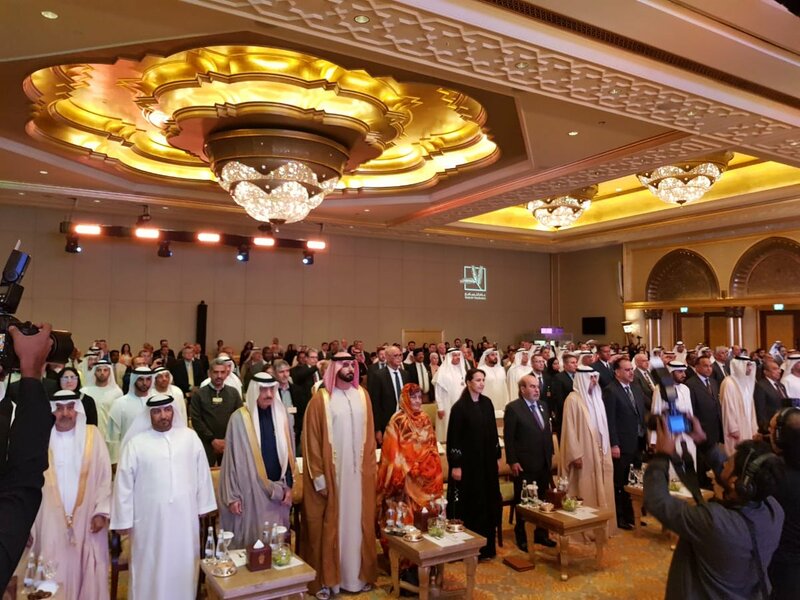 The United Arab Emirates hosted the Conference of Agricultural Ministers of the World’s Date Producing and Processing Countries. Organised by the Khalifa International Award for Date Palm and Agricultural Innovation in collaboration with the Ministry of Climate Change and Environment (MOCCAE) and FAO the conference developed a framework strategy for the eradication of the red palm weevil, in addition to endorsing the establishment of a credit fund to finance its implementation. Amid growing international concern about the danger the red palm weevil poses to the health of palm trees and, ultimately, the future of date production, the event will convene ministers of agriculture from date producing and processing countries around the world as well as heads of concerned international organisations. The Red Palm Weevil, an insect originating in South East Asia that has spread rapidly through the Near East and North Africa, is the most dangerous and destructive pest of palm trees worldwide. Feeding on the trees’ growing tissue from the inside, it is particularly difficult to detect during the early stages of infestation. Along with other palm species, the transboundary pest threatens the data palm. FAO’s five-year regional Red Palm Weevil programme will benefit all countries in the Near East and North Africa region and is expected to reach millions of farmers. The total cost of the programme is $20 million. 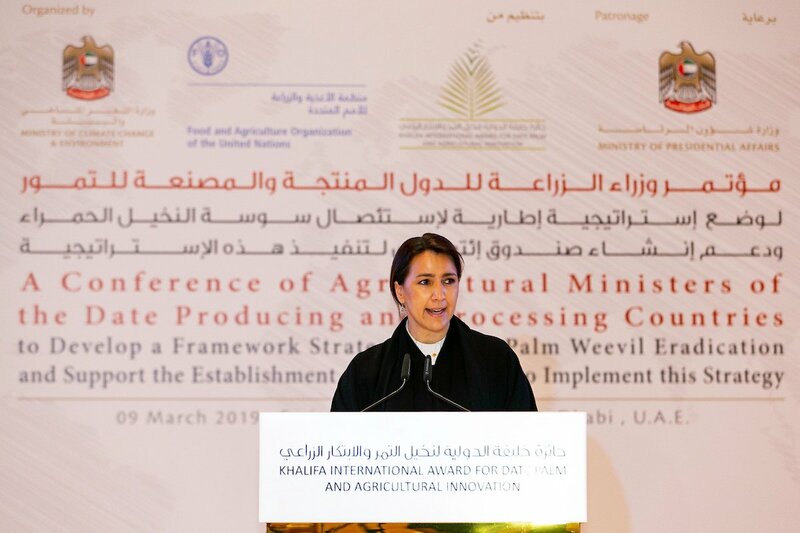 Mariam Al Mehairi (see picture) the Minister of State for Food Security of the United Arab Emirates, announced the $2 million contribution to FAO’s five-year regional programme to combat. 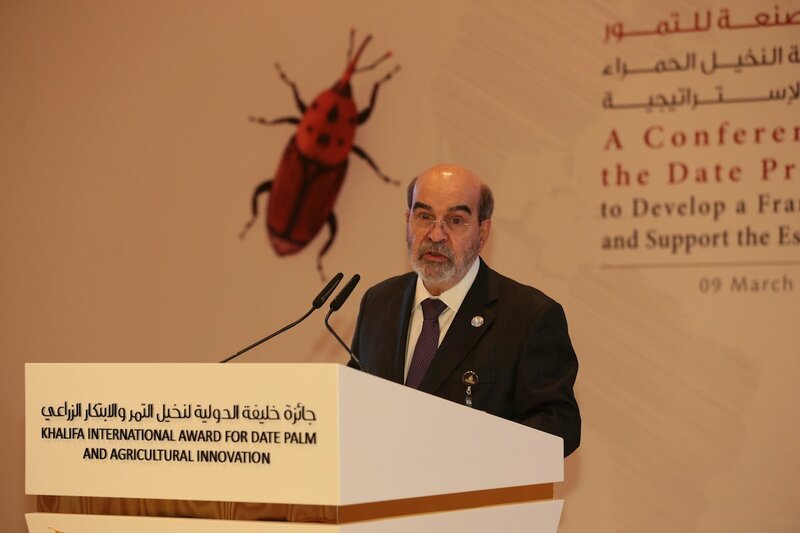 Graziano da Silva (see picture) (FAO Director-General ) praised the UAE’s $2 million contribution to FAO’s five-year regional programme to combat Red Palm Weevil. The funding was announced by Mariam Al Mehairi, UAE Minister of State for Food Security, during today’s meeting. 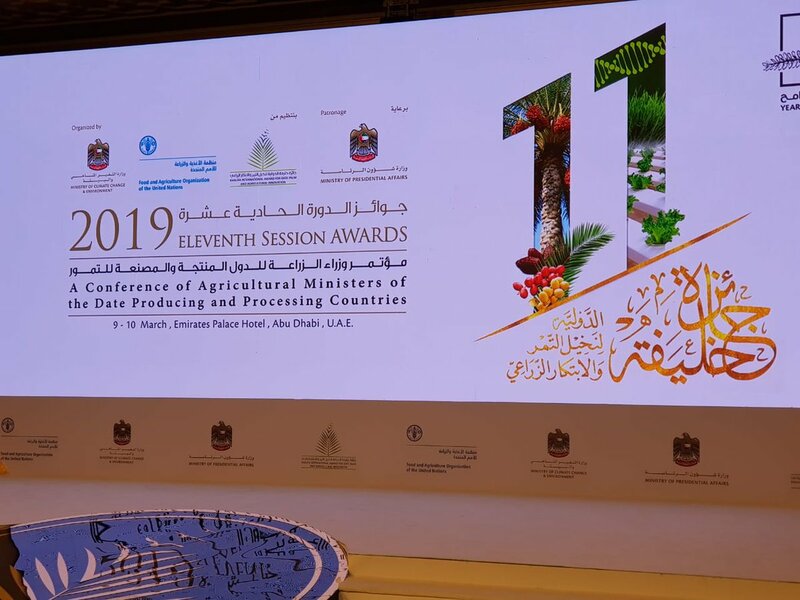 The FAO Director-General also thanked Libya for pledging $250,000 and the Arab Organization for Agricultural Development for pledging $100,00 and $100,000 from Oman. 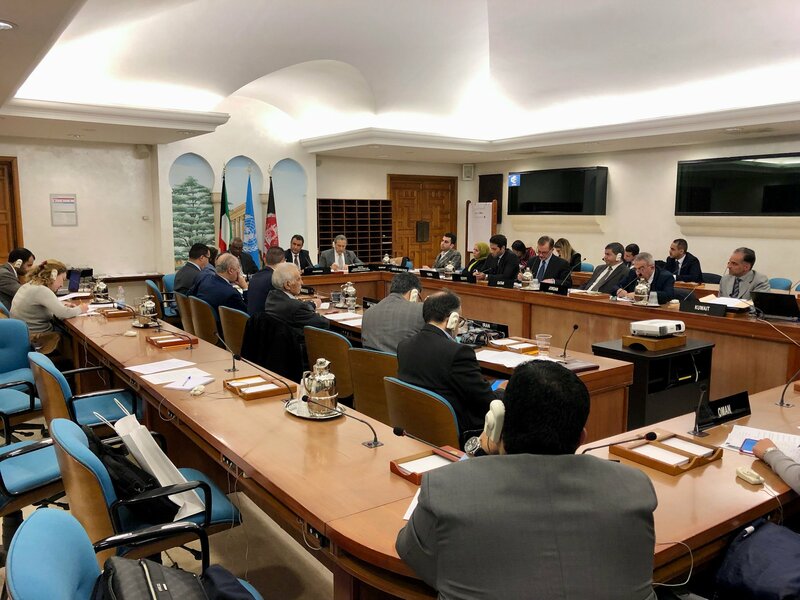 Two years ago (29- 31 March 2017) FAO hosted a Scientific Consultation and High-Level Meeting in Rome to unite the efforts to tackle the Red Palm Weevil. FAO has also joined forces with important partners, such as the Khalifa International Award for Date Palm and Agricultural Innovation (KIADPAI); the Arab Organization for Agricultural Development (AOAD); the International Centre for Agricultural Research in the Dry Areas (ICARDA), the International Center for Biosaline Agriculture, and the Mediterranean Agronomic Institute of Bari (CIHEAM) (see the declaration). 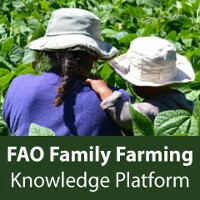 FAO is developing simple yet powerful tools to assist farmers in better monitoring and managing the Red Palm Weevil. A mobile app, SusaHamra, is used to collect standard data when inspecting and treating palms and checking pheromone traps for Red Palm Weevil. 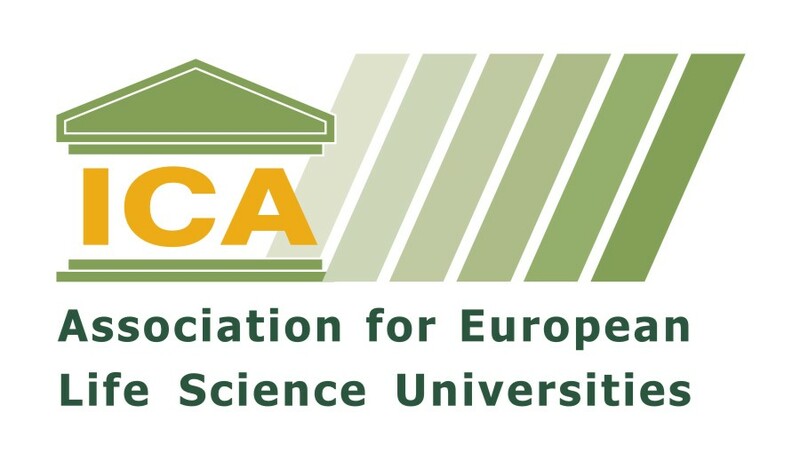 A global platform is being established for mapping field data and analytics for better decision making. 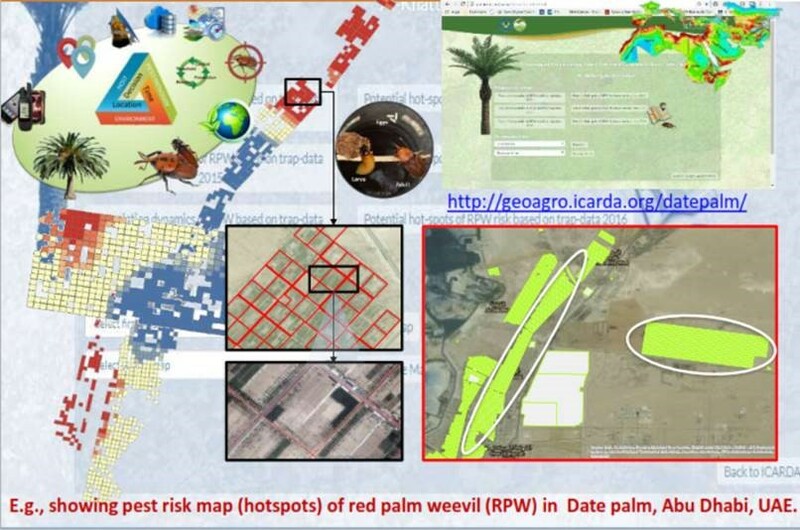 Remote sensing is being combined with artificial intelligence to map palm trees for improved monitoring of Red Palm Weevil spread. Related: 23-25 October 2018. CIHEAM Bari. 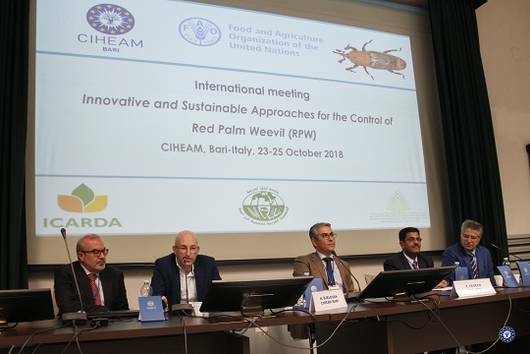 International meeting – Innovative and sustainable approaches to control the Red Palm Weevil (RPW). El Bouhssini, Jose Romeno Hilario Faleiro De Socorro. (30/11/2018). Date Palm Pests and Diseases: Integrated Management Guide . 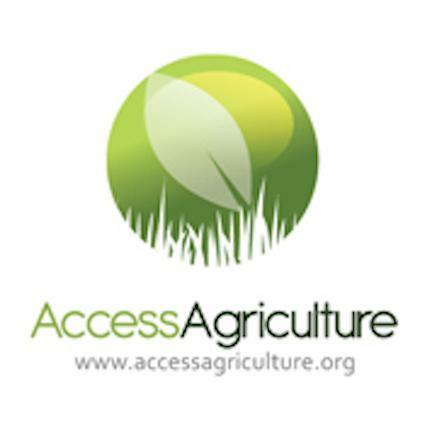 Lebanon: International Center for Agricultural Research in the Dry Areas (ICARDA). This IPM guide on date palm offers a sustainable and scientific approach to managing date palm pests and diseases. 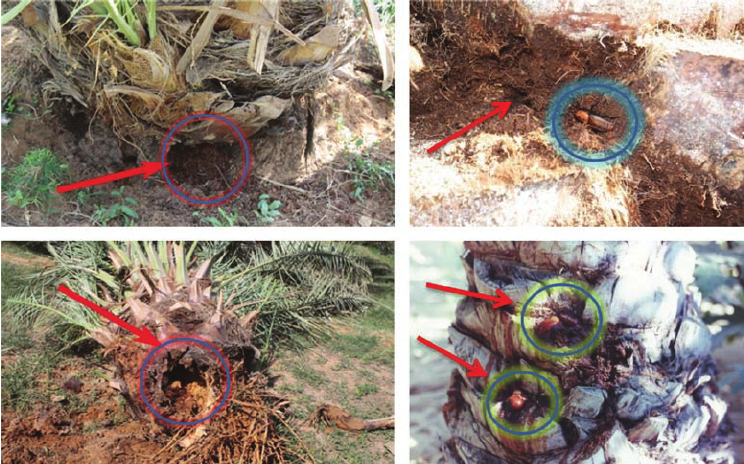 The approach proposed in this guide to control major pests and diseases of date palm is flexible enough to accommodate the changing demands of agriculture, commerce, and society and will be useful to farmers, pest managers and others involved in the date palm sector. The publication of this guide is a result of the fruitful collaboration on date palm production system for the last decade between the Gulf Cooperation Council (GCC) countries, Abu Dhabi Food Control Authority (ADFCA) and the International Center for Agricultural Research in the Dry Areas (ICARDA). This book also benefited from the results of the IFAD funded project in Iraq on “improved livelihoods of small farmers in Iraq through integrated pest management and organic fertilization”. Recent advances in BigData, Geoinformatics and Information & Communication Tools (ICTs) in conjunction with citizen science and blockchain technology open tremendous possibilities in real-time mapping and monitoring the RPW. 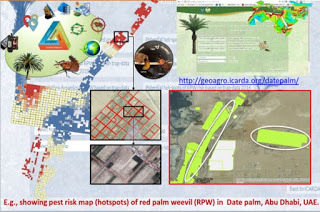 The location based intelligence such as geotagging and time-synchrony of the surveillance and trap data is one of the approach we carried out as a pilot case to develop structured geo-database to map and monitor the dynamics of the RPW, and resultant analytics feed into quantification of vulnerability of date palms to RPW risks in advance and across the scales.